People watch foot races for the same reasons they watch other sports: to root for the home team, see how the drama plays out (especially if the stakes are high), and to be inspired by those who do it exceedingly well. 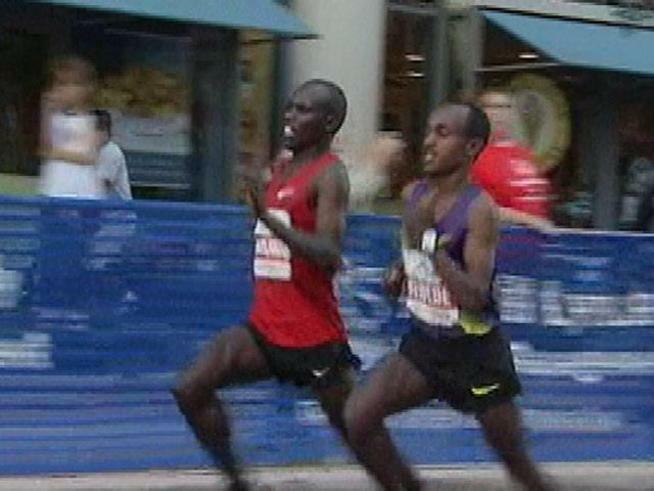 At times, like at the 2010 Chicago Marathon, it is especially riveting when both hearts and minds become entwined in the outcome. Caring who wins matters. But over the last generation we have witnessed what was once a robust gathering of eagles from all parts of the globe be winnowed to a very small aerie in East Africa. In that sense, we don’t have to wait and see who is going to win a major marathon or road race anymore, or how; we know before the starter’s horn ever sounds what will happen. And when all (or vast majority) of the winners from the same region express the same reluctance to fill the spotlight from a marketing or media standpoint — in order to overcome the public’s inability to differentiate one from the other while helping generate sponsor interest — we see the potential end-game, as with CGI’s elimination of their entire North American elite athlete budget, reportedly $1 million U.S.